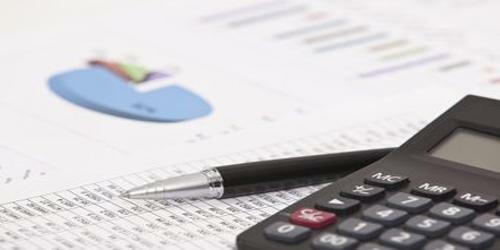 Job costing is one of the methods of costing. 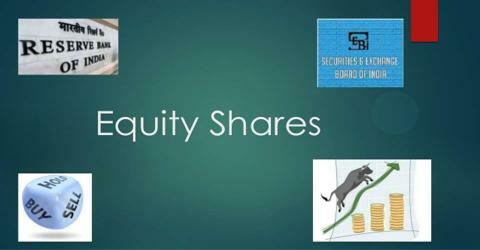 In this system, work is undertaken to customer’s specific requirements on the basis of orders. Process costing is a method of assigning costs to units of production in companies producing large quantities of homogeneous products. 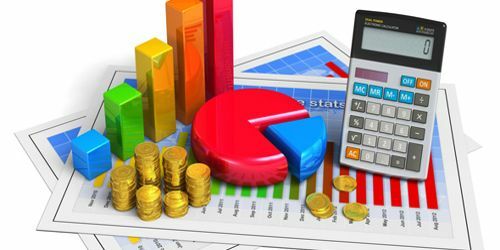 It is a type of operation costing which is used to ascertain the cost of a product at each process or stage of manufacture. 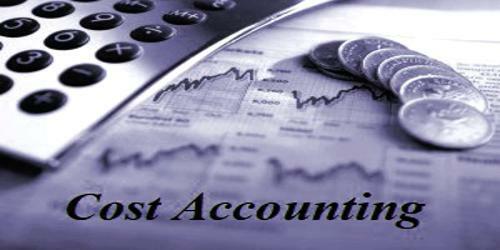 Both job order costing and process costing is used in the cost calculation of the organization. But still, they have some differences between them. 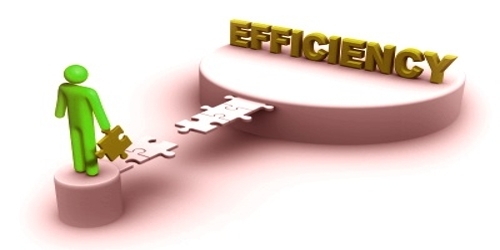 The differences between job order costing and process costing are discussed below. Specific order: Job order costing is performed against specific orders placed by customers. Nature: Job costing is used for unique job products. Cost determination: Cost is determined for each job separately. Cost calculation: Cost is calculated when a job is completed. 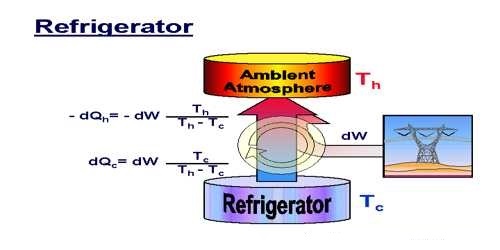 Control: Proper control is comparatively difficult as each product unit is different. Size of job: For very small production run job costing is used. Work in process: Work in the process may or may not exist. Suitability: Suitable to those industries where production is irregular and based on customer demand. 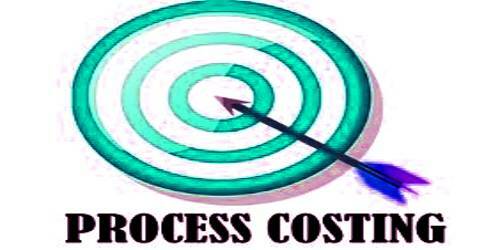 Specific order: In the case of process costing, productions are carried out continuously. Nature: Process costing is used for standardized products. 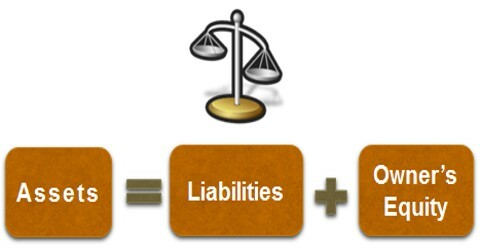 Cost determination: Costs are determined for each process for a given accounting period. 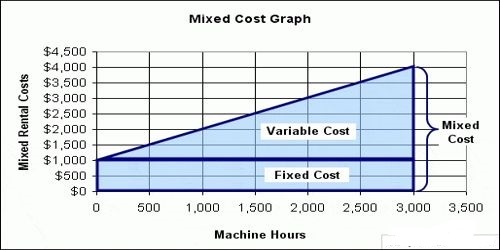 Cost calculation: Cost is calculated at the end of the cost period. Control: Proper control is comparatively easier as the product is standardized and is more suitable. Size of job: Industries where production is large. Work in process: Work in process exists. Suitability: Suitable for companies that produce a continuous mass of homogenous.